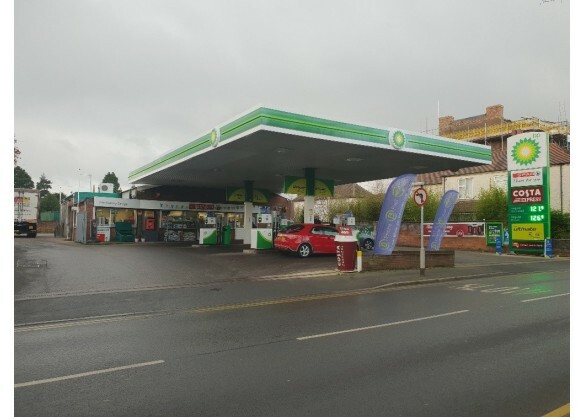 The property is located to the rear of the BP Service Station at 5 Wolseley Road, Rugeley near the roundabout junction with Elmore Lane (B5013), Station Road (B5013) and Market Street all approximately 1 mile from Rugeley centre. Stafford, Cannock and Lichfield are some 6 to 8 miles distance. All of Rugeley’s central amenities are within easy reach. Birmingham City Centre is approximately 30 miles south. 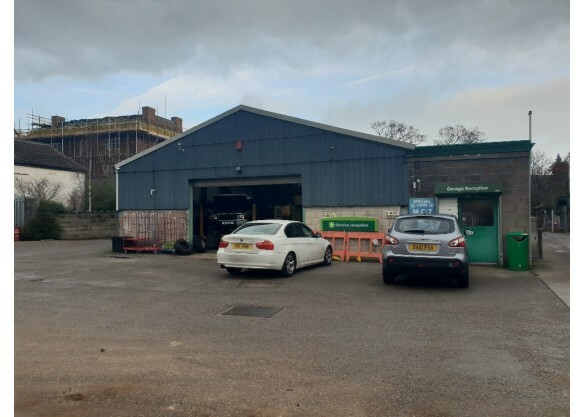 The property comprises a single storey workshop of steel portal frame under pitched steel truss clad roof with skylights. 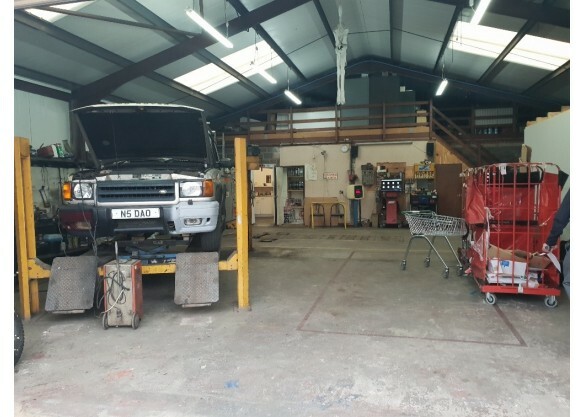 The property benefits from 2x roller shuttered entrances, concrete floor, fluorescent tube lights, inspection pit, rolling road, ramp and other equipment for carrying out MOTs. 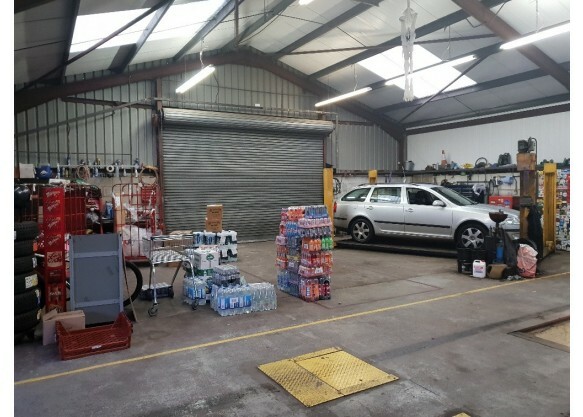 Externally the property has the benefit of allocated bays for MOT parking and benefit of informal use of some of the tarmacadam surfaced car park by agreement with the Petrol Station. 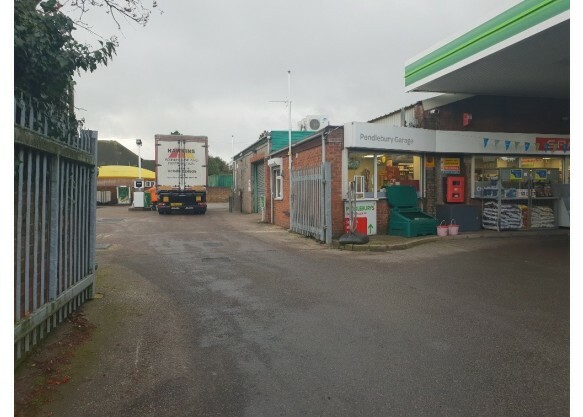 The property is offered as a whole save for a store room for the sole use by the petrol station operator for which access will be required. The workshop provides a total gross internal floor area of 160.00 sq.m / 1,722 sq ft. The asking rent is £15,600 per annum (payable quarterly in advance) for the property inclusive of rates but exclusive of outgoings and on full repairing and insuring terms. The property is offered on a minimum 3 year lease or longer with the tenant responsible, utilities, building insurance premium, repairs, maintenance of equipment and other outgoings. Mains electricity (3 phase) and water are connected. 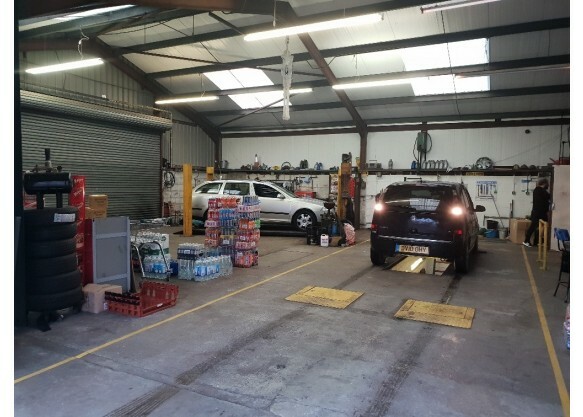 The property is used as a MOT centre for vehicle testing and mechanical repairs/maintenance. Other uses such as car and van rental, car sales, valeting, etc. (subject to planning and status) will be considered. All interested parties are advised to make their own enquiries with Cannock Chase Council on 01543 464 282.